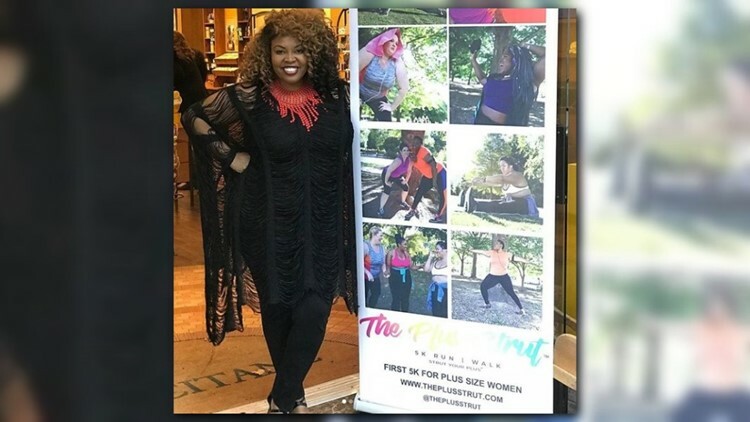 Atlanta's "Plus Strut" on Saturday will be will be the first 5K designed for plus-sized women. "When you think about a woman with lots of hips and curves, she's not walking. She's strutting," said Joy Tribble, who came up with the idea for the Plus Strut. "We are confident. We are trending. Men love us. Tribble said she's done 5Ks before but never felt entirely comfortable with her body shape. "I just didn't see a lof people that looked like me," Tribble explained. Tribble knew she wasn't alone, so she began planning the Plus Strut about a year ago. 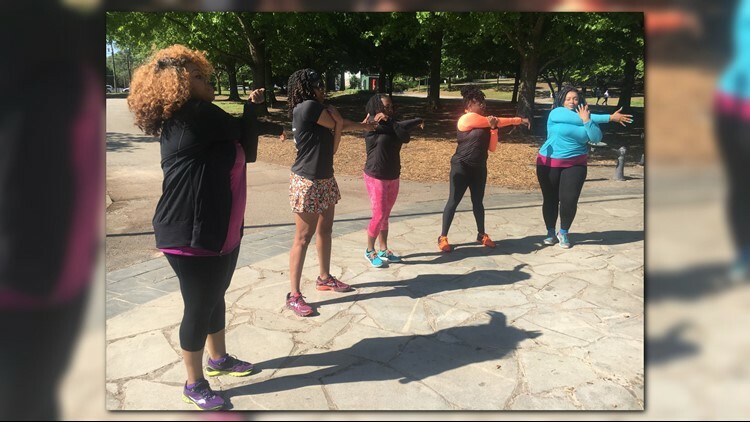 She said women from all over the country have registered for the event, which starts at 8 a.m. at Chastain Park on Saturday, May 5. Nziga Imani has been involved in the planning and said it's been life-changing. "A lot of times we feel uncomfortable in situations where we're the oddball," Imani told 11Alive's Jennifer Leslie. "But this has inspired me to get out there and try everything and not be scared of anything." The Plus Strut has been sanctioned by USA Track & Field. "It's not about losing weight. That's not the message here," Tribble said. "The message is to celebrate who you are, where you are, as you are."